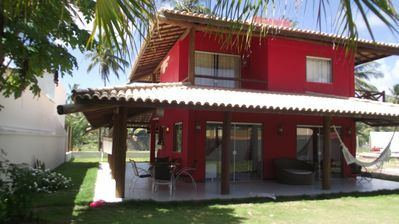 The Rasa Beach in and a still unknown paradise 15 minutes from the city of Buzios. 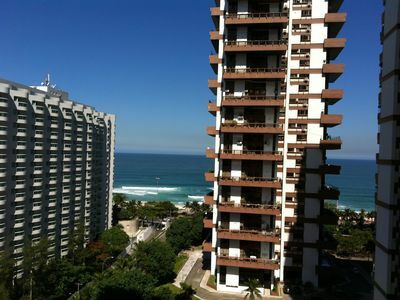 This last colony of fishermen of the region using only rowing boats, became historical patrimony. 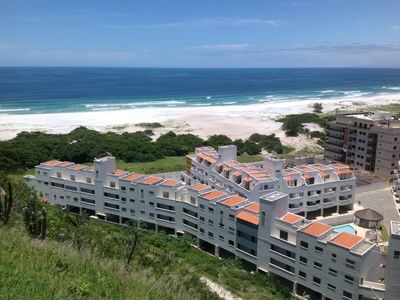 The 4 km beach, perfect for long walks by the sea, goes to the famous "Mangue de Pedras" reserve. 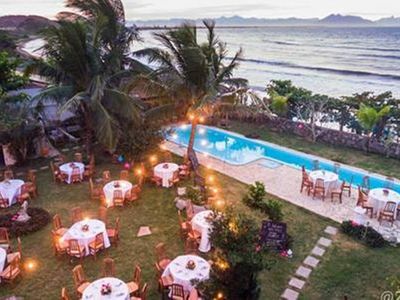 Rasa Beach only has 6 houses facing the sea, Villa Bamboo and one of them. 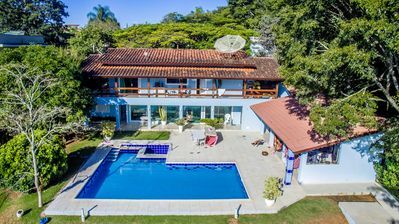 The house can receive up to 100 people per Wedding Event. 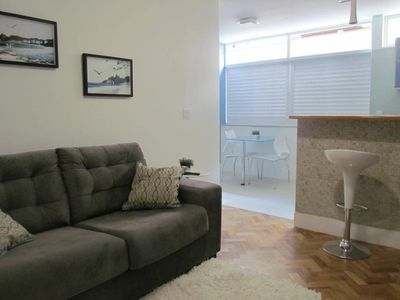 Beautiful and comfortable fit close to the city's beaches. 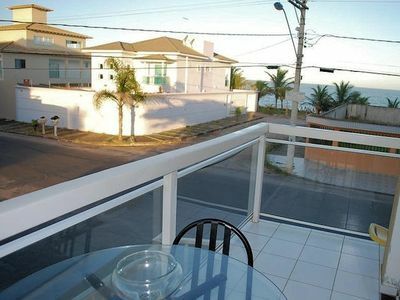 Cozy beach house with balconies, sea view and air conditioning. 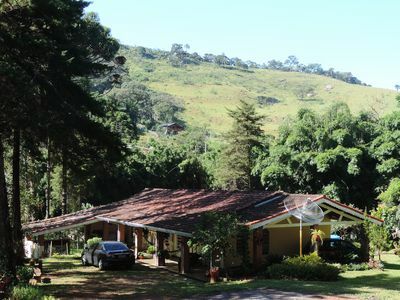 Large property, across the river and amid much nature !!! 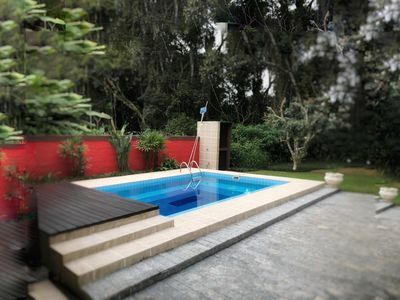 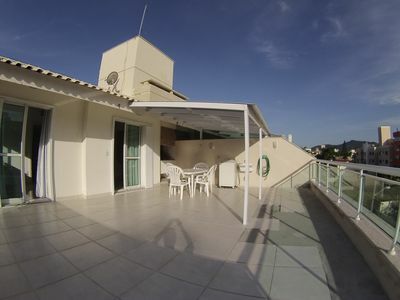 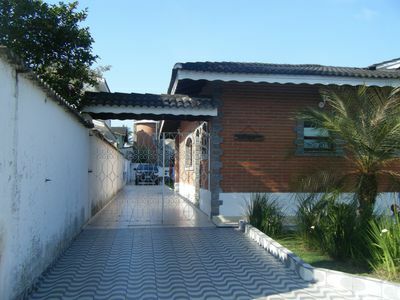 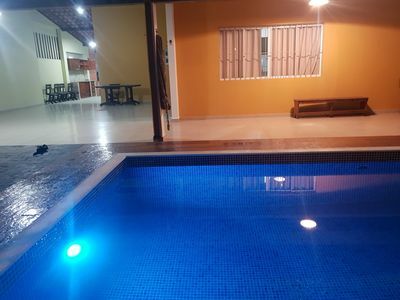 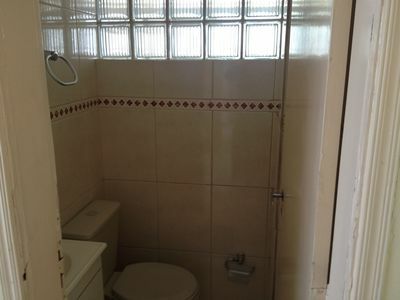 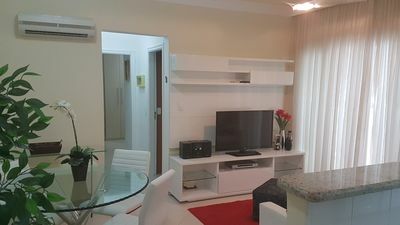 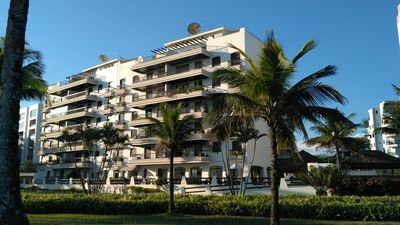 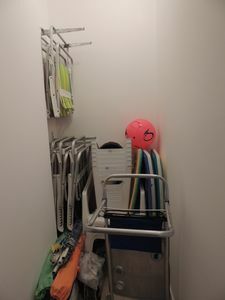 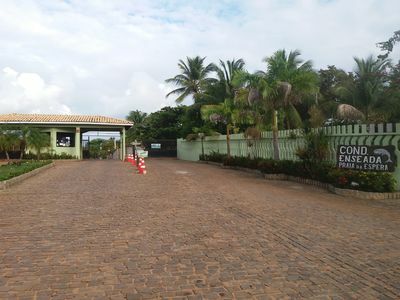 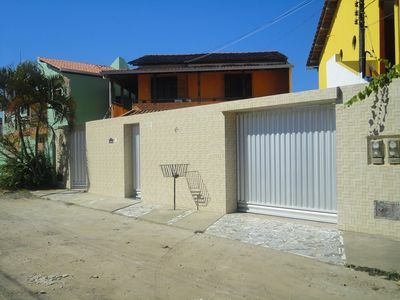 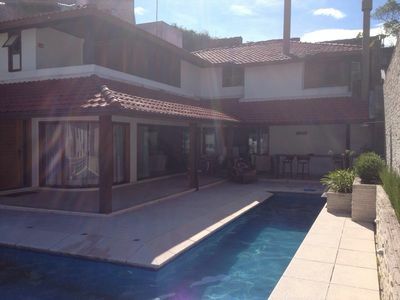 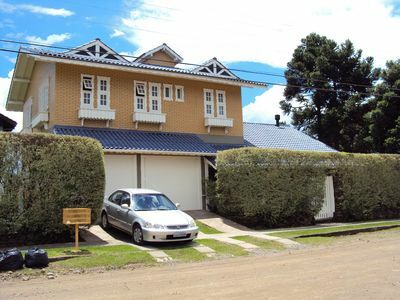 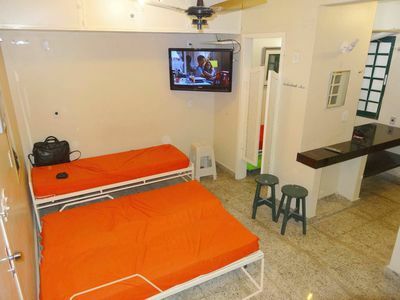 house in Itacimirim, 4 suites with air, 100m from the beach, closed condominium.